Most Lubavitcher chassidim, if not all, who I see wearing fedora-style hats with a down-brim have deep pinches impressed on them (see image in link of rabbi below). What is the reason(s) for these style pinches? 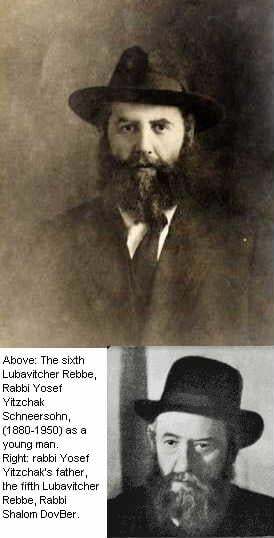 This style seems to have first been worn by the last Lubavitcher Rebbe, since from pictures of other previous Lubavitcher rabbis it appears they did not wear black felt hats at all. I'm looking only for demonstrably authentic sources from the "innovator" himself, R. Schneerson. Kindly submit all other kinds of answers in the comments section. Browse other questions tagged minhag sources-mekorot clothing chasidut-hasidism . Golden kaftan + high beaver hat?